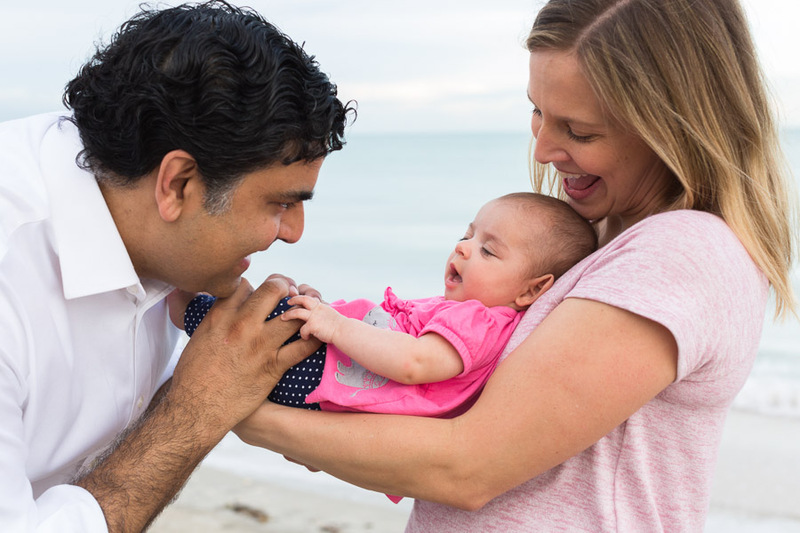 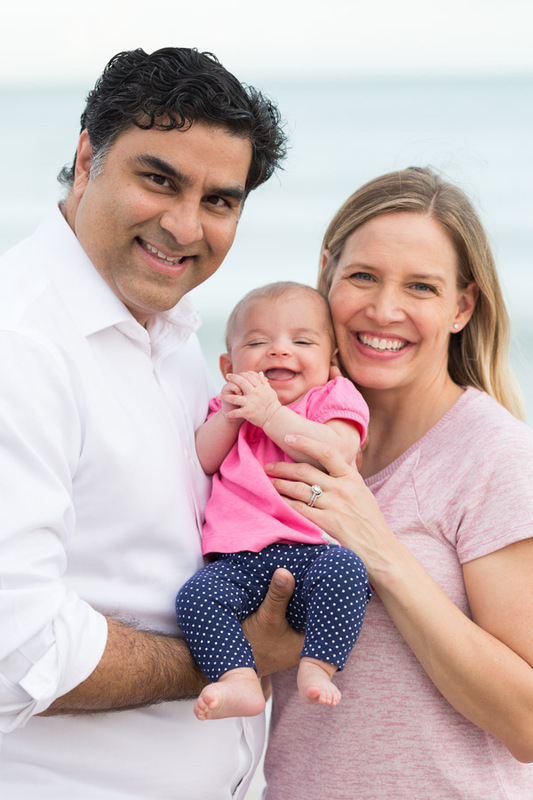 I met this really sweet family at a beach in Miami to photograph them with their adorable three-month old girl. 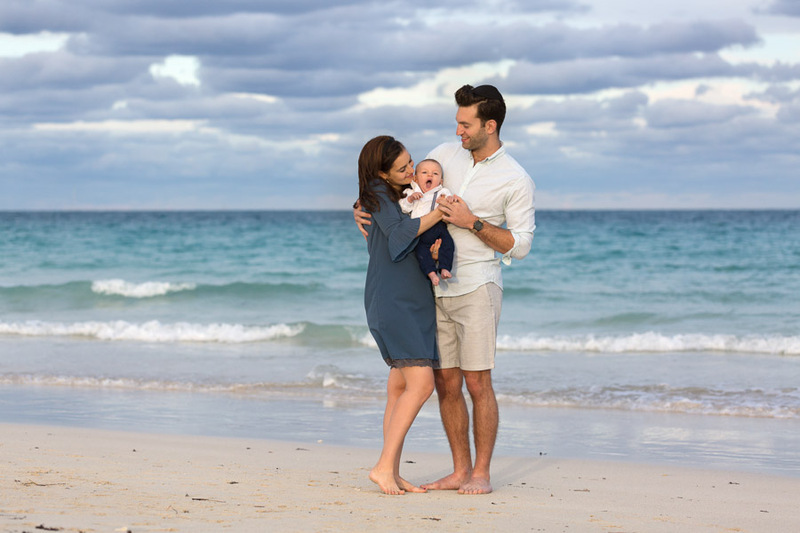 For first time parents, I couldn’t believe how relaxed they were! 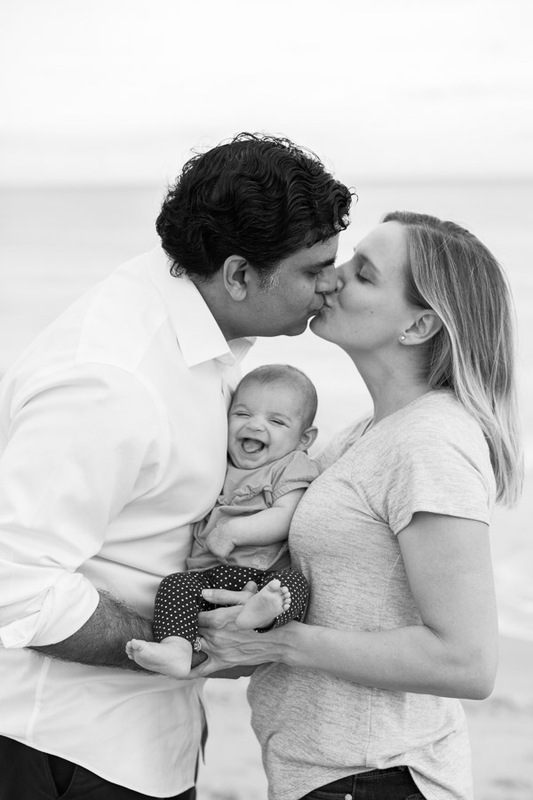 Their daughter was sleeping at the beginning, but didn’t mind her parents cuddling her and showering her with kisses and lots of love. 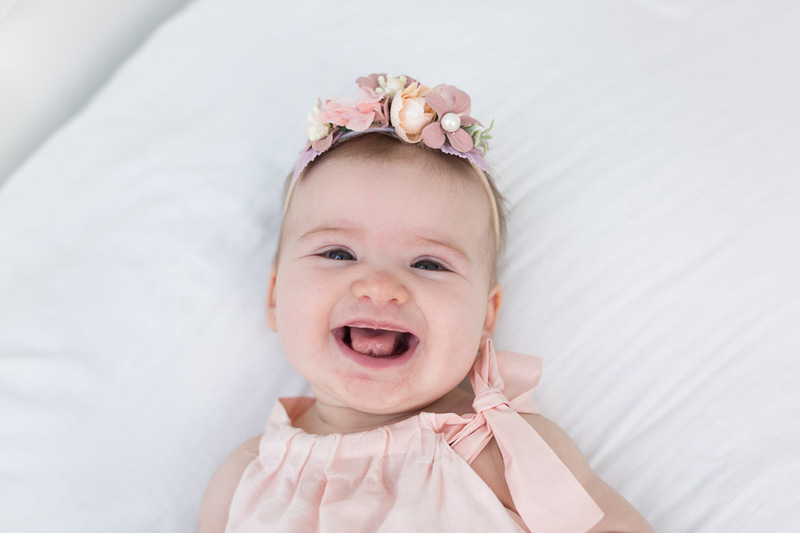 She even gave us a lot of great smiles and laughs. 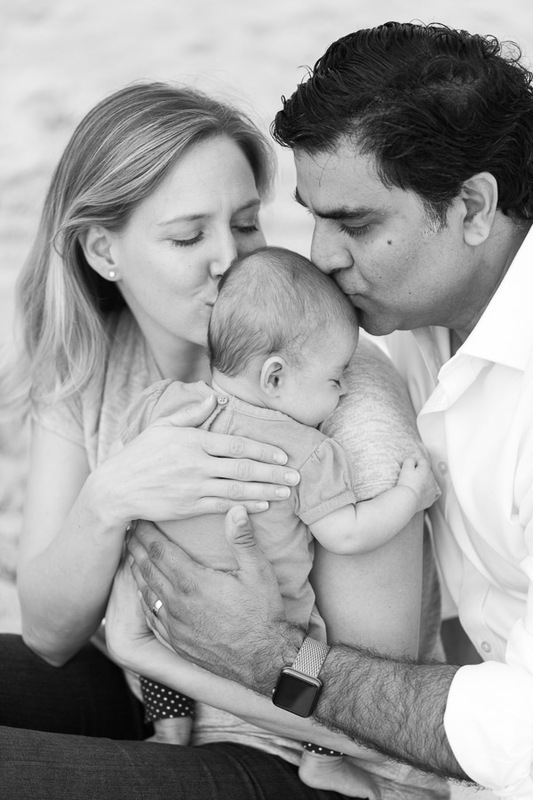 She is one lucky girl having these two as her parents. 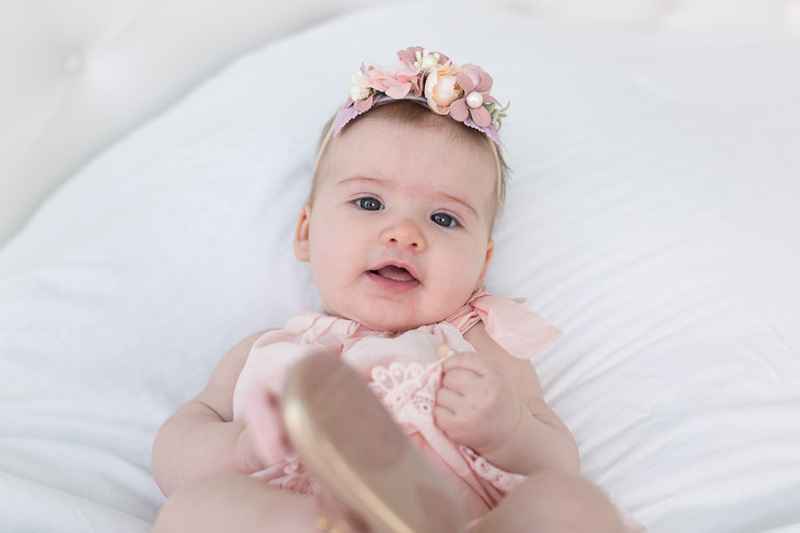 Check out more baby and newborn photos on the blog. 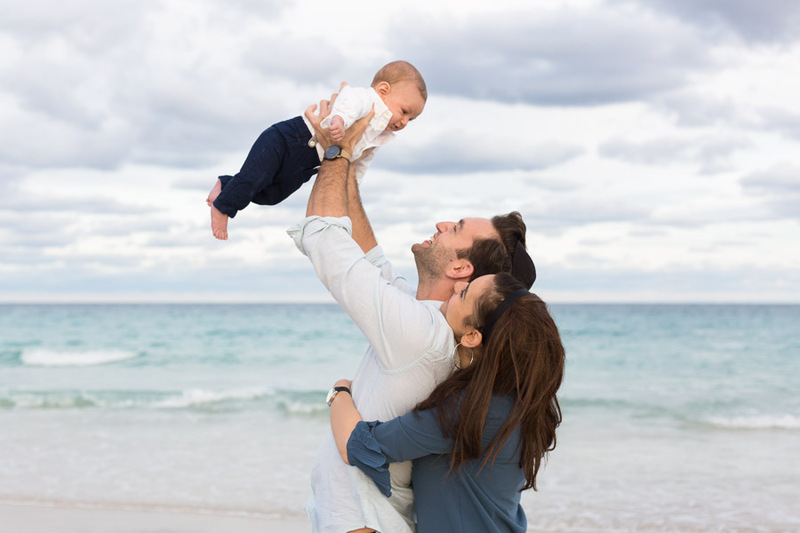 You can see all the family photo sessions here. 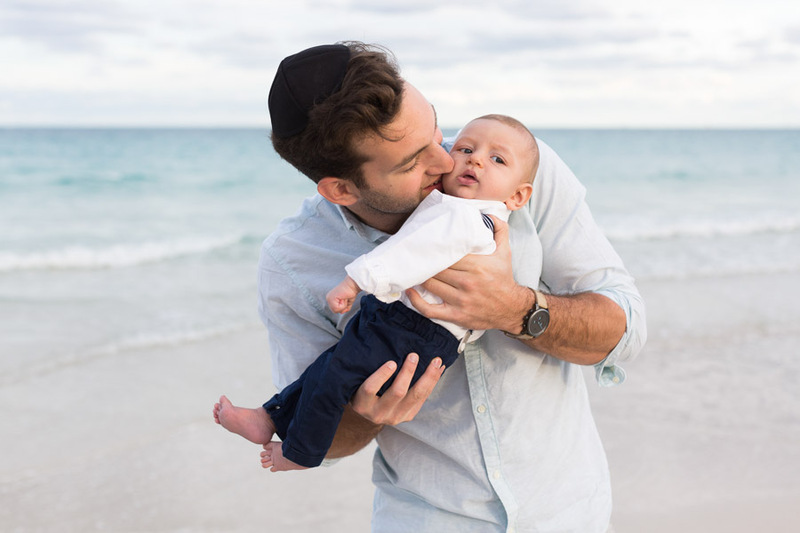 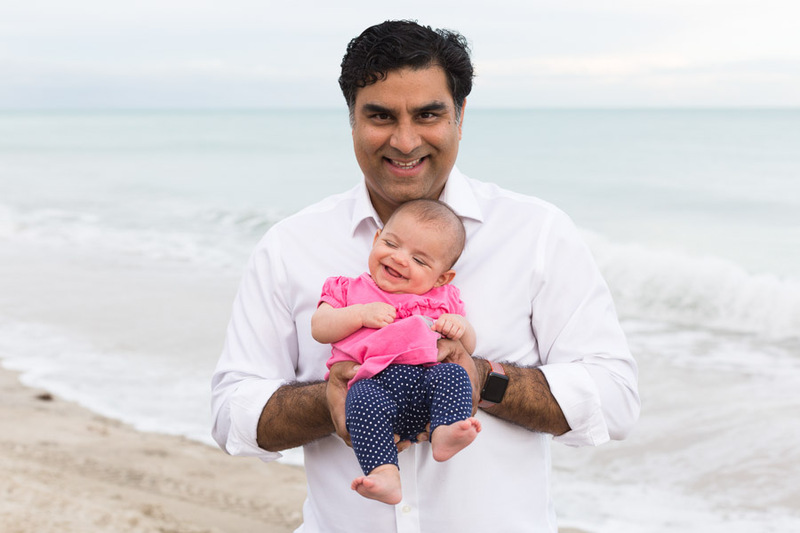 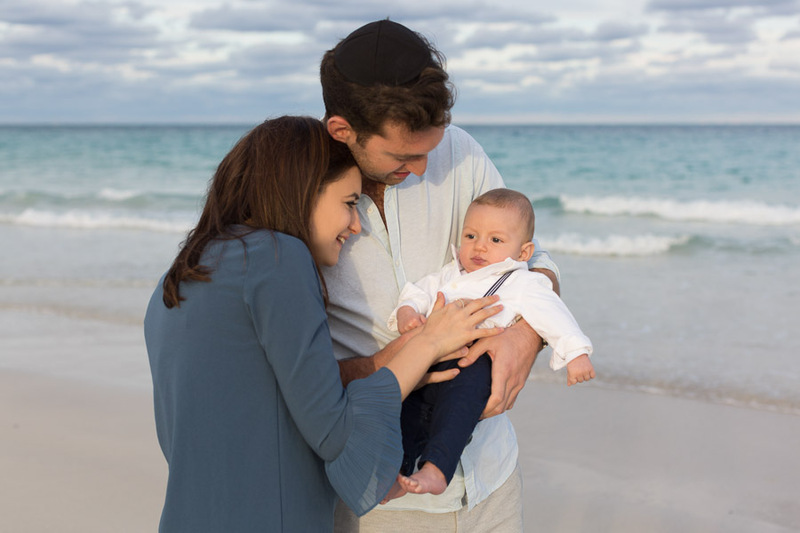 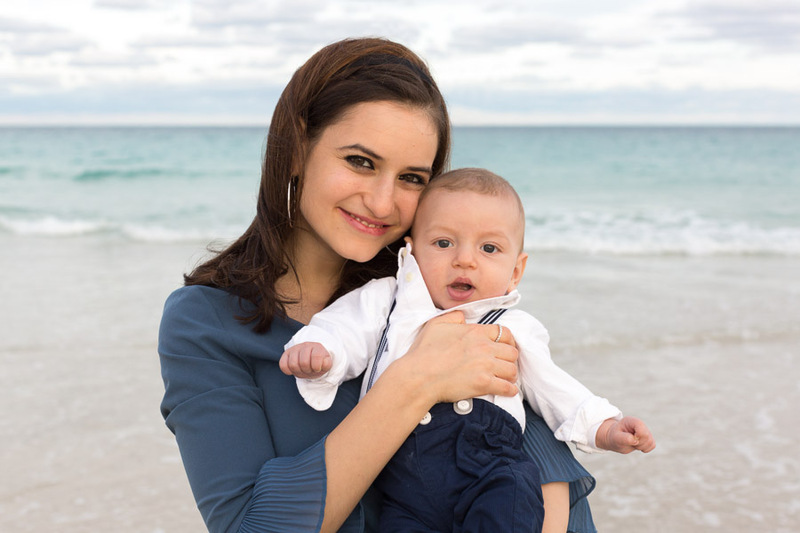 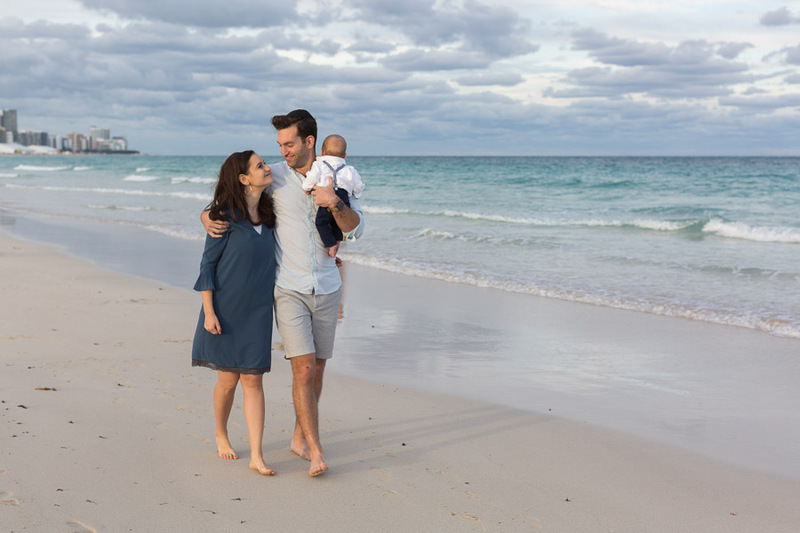 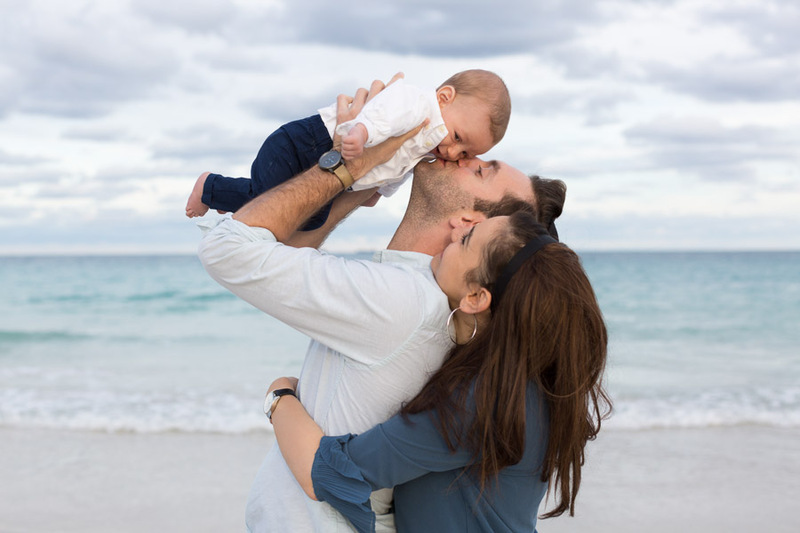 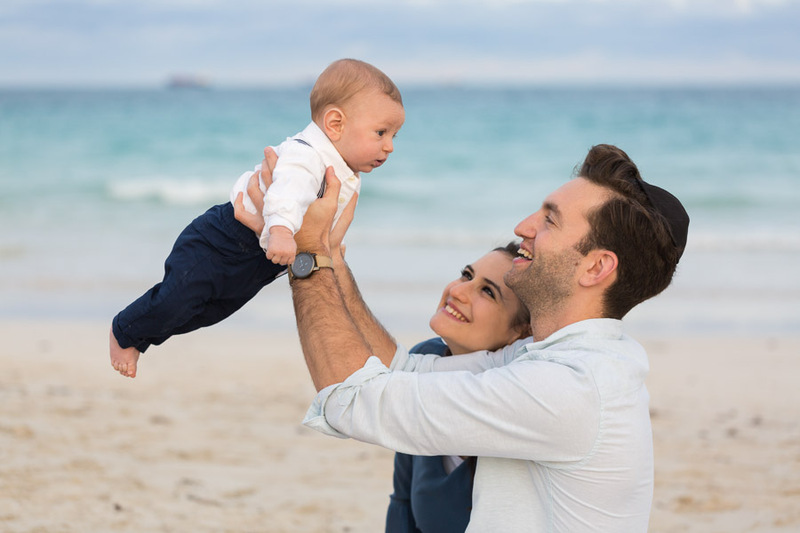 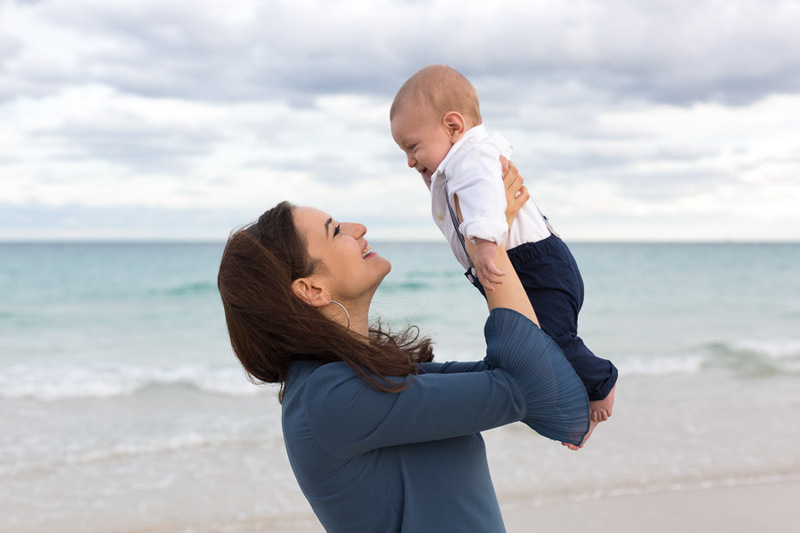 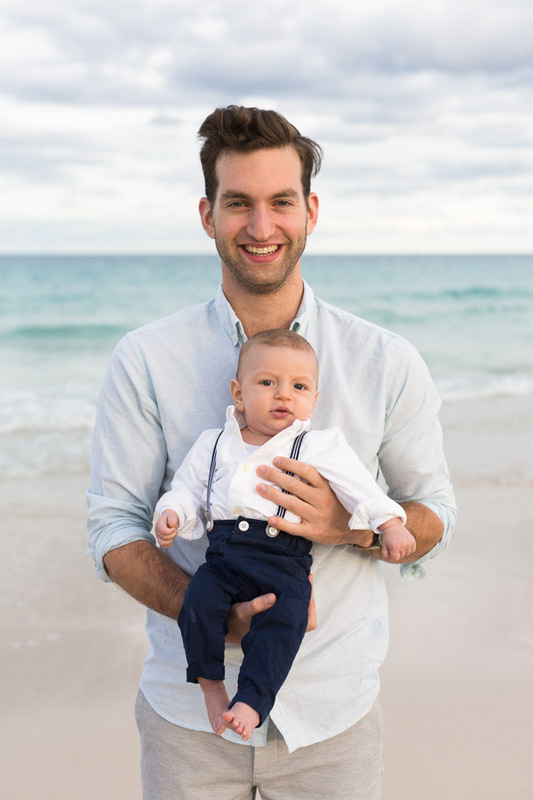 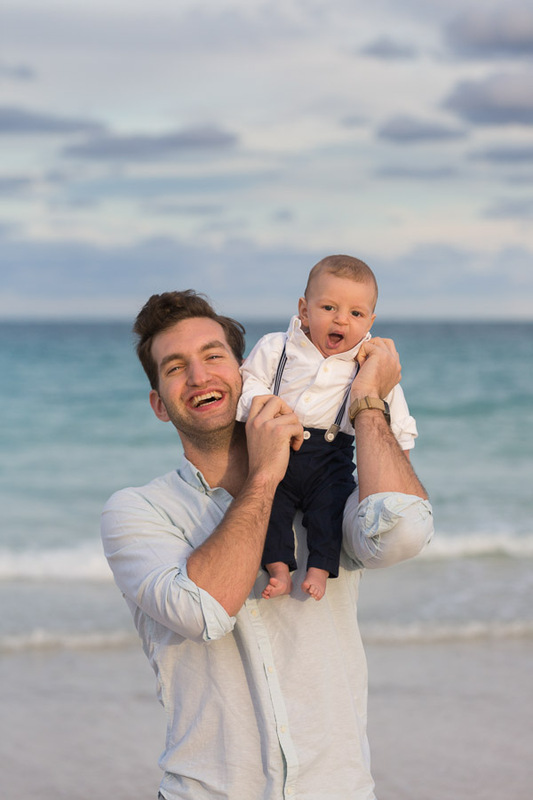 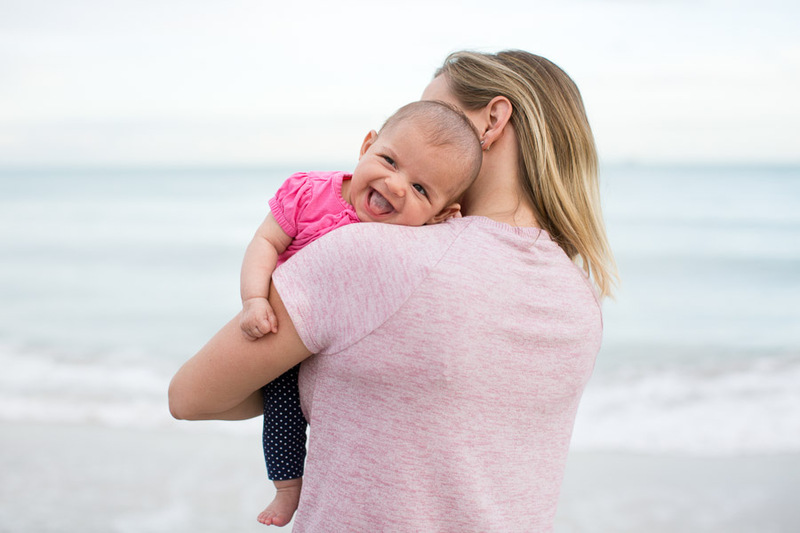 This Miami Family Photography Session: 3 months old took place in South Beach near the beach on Collins Avenue. 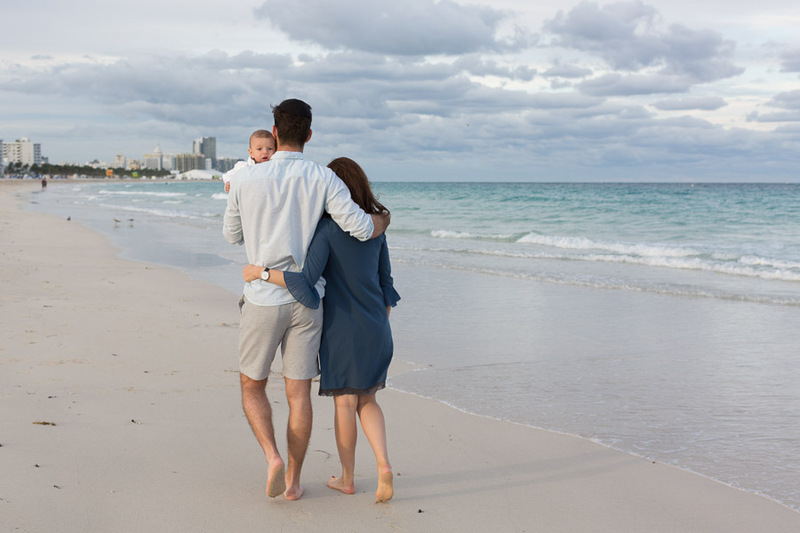 Contact me to inquire about booking a family photo session in Miami. 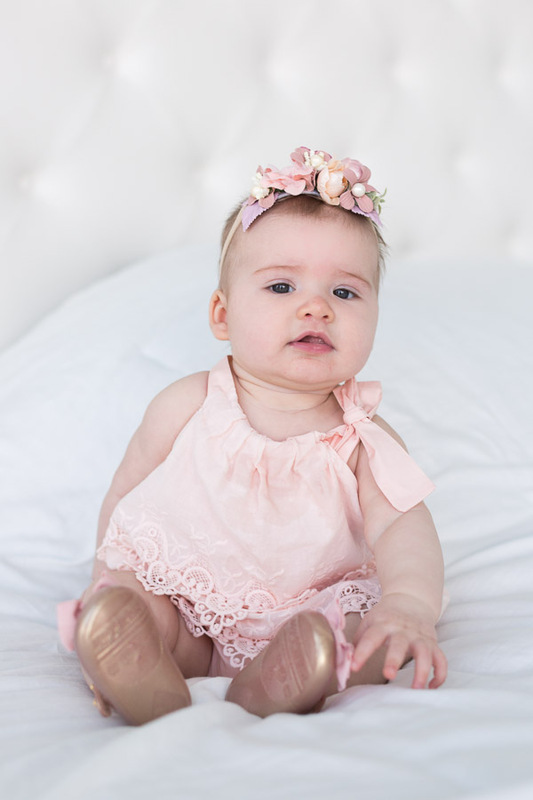 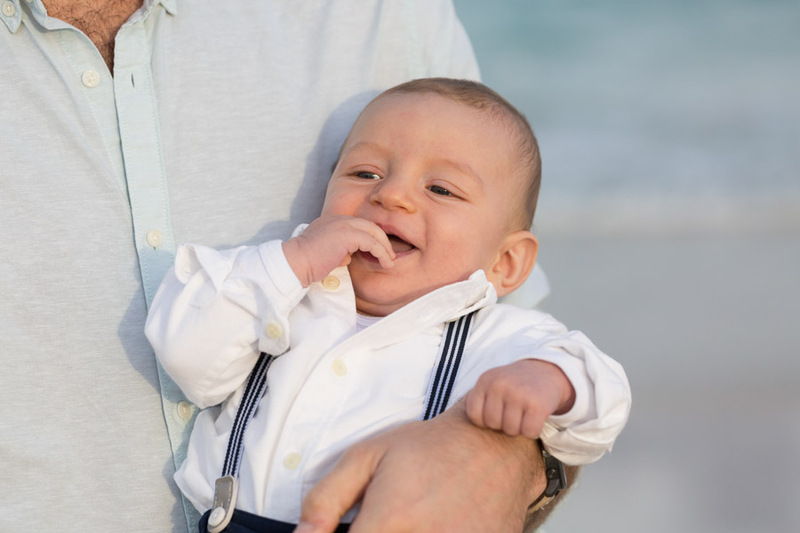 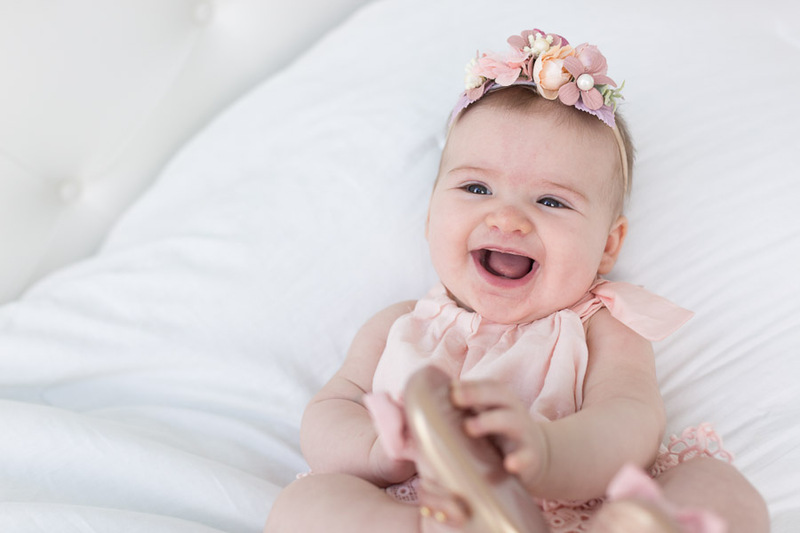 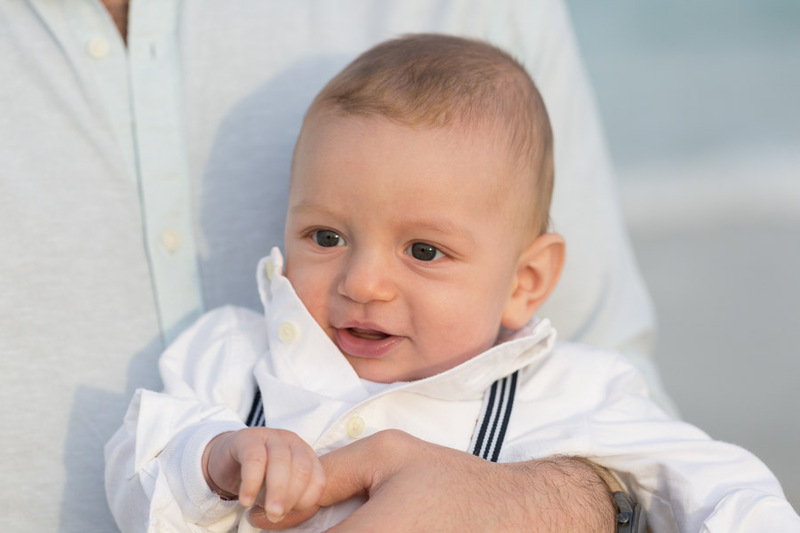 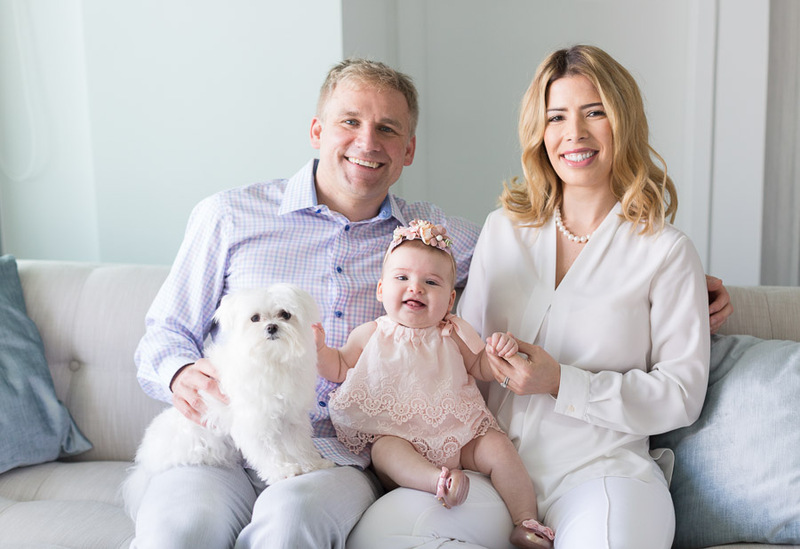 This entry was posted in Families, Newborns / Babies and tagged baby, family, Miami Beach, miami family photographer, three months on June 26, 2018 by Tova Photography.